Gets to dirt where it hides– in corners and along walls. 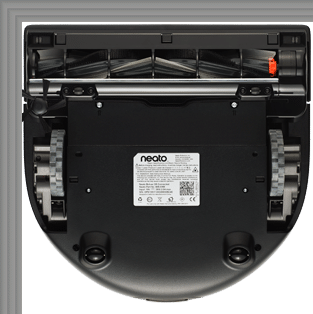 Thoughtfully designed so it can easily clean along the walls and go deep into corners— cleaning the way you would. 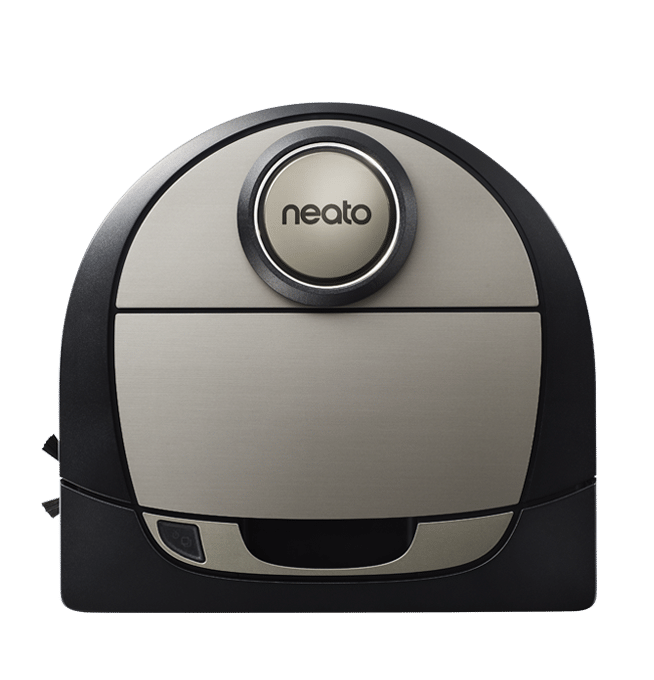 With its extra-wide brush spanning the front of the robot, Neato cleans close to walls and furniture, under ledges, and into corners. 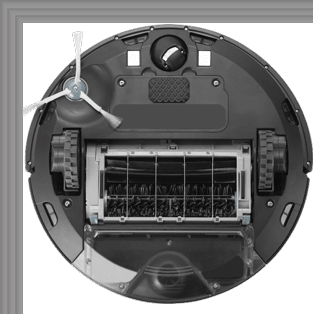 No matter how hard you try, you just can’t fit a round robot into a square corner.